The Movie Siargao and Why you Should watch it - Hello! Welcome to my blog! SIARGAO, the movie I didn't think I'd end up enjoying is packed with pinches and some warm hugs. I was lucky to be one of the few who got to watch an advance screening of the movie. Set in the beautiful place of Siargao, the film is an official entry to the Metro Manila Film Fest 2017, (MMFF2017) Directed by Paul Soriano and produced by Ten17p. It stars Jericho Rosales, Erich Gonzales, Jasmine Curtis-Smith and participated by Luke Landrigan, Wil Dasovich, Mica Javier, Roxanne Barcelo, Will Devaughn, Suzette Ranillo and Leon Miguel. 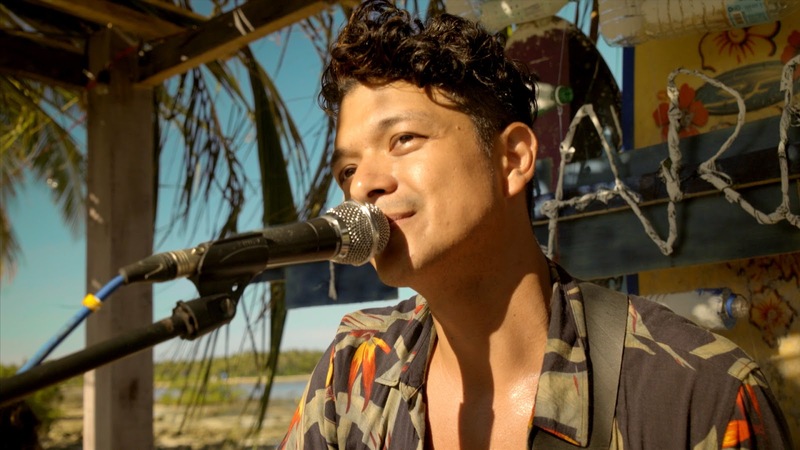 Diego Punzalan, played by Jericho takes a trip back to his province of Siargao taking an indefinite break from is his band and Manila's public eye after a controversial outburst. He then meets Erich's character Laura Molina, a perky and sassy fashion and beauty vlogger who was dumped after she declined a wedding proposal form her boyfriend. Laura takes a trip alone going on an adventure to find herself and to look for that adventure. For Diego, going back to his hometown also means going back to face the issues he left behind, including seeing ABI WILLIAMS played by Jasmine Curtis Smith, a Fil-Australian muse of many of Diego's older love songs, one he shared a deep and heartbreaking history with. Now to give you a better picture, here's the trailer. The trailer didn't give out so much of the story and the movie had so much more to offer than just the usual love triangle and drama conflict. Personally, I think the story flowed naturally and that's mainly because of the nice storytelling written by Anj Pessumal. She is a freelance screenwriter who co-wrote English Only, Please in 2014 which won the best screenplay among other major awards at the 41st MMFF. The story was light but has very nice dialogue scenes. The editing of the film was able to justify the cuts and transitions very nicely to the advantage of the story. It flowed naturally from one scene to the other and I think that's what kept me glued to the big screen. There were a lot of drone shots used as transitions which I felt was a bit much, but one can't have too much of Siargao. There were some really nice underwater shots done by Odyssey Flores which was really amazing! Kudos to the Director of Photography. The performance of the three main cast was just something to commend. I find myself waiting for scenes that has the three of them in it. 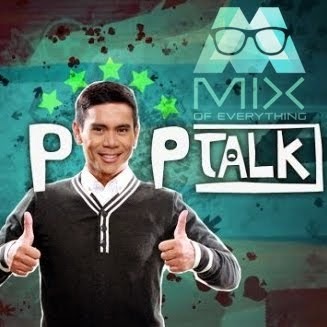 Erich's character was believable and also relatable. I think she also nailed it as a fashion and beauty vlogger. Jericho's subtle performance was perfect and I think the minimal acting speaks so much in his eyes. The one that stood out for me is Jasmine Curtis-Smith. I don't know why but there's something about her character in that movie that gave me the impression that I know her and I felt what she was going through, her heart-pinching scenes just won me over. The feel of the whole movie was like a travel film featuring the stories of the people living in that wonderful place. I think Director Paul Soriano was able to capture the beauty and the culture of the wonderful people of Siargao. 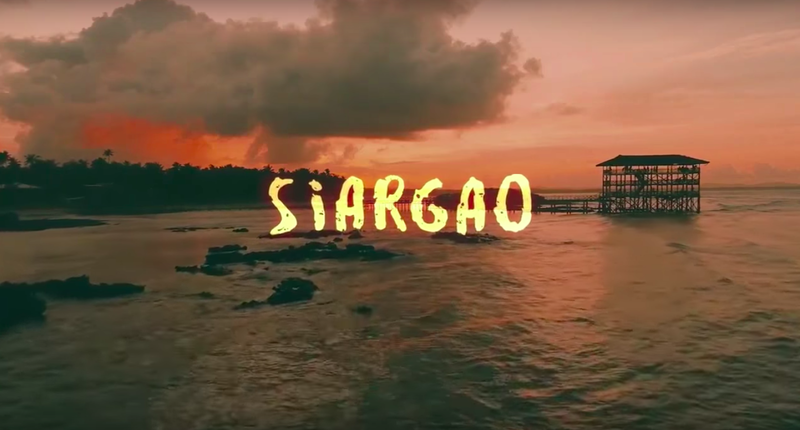 Siargao offers a bit more than what you'd expect from story about love. You'll fall in love with the place and the people. Now if you're asking me if you're getting your movie bucks worth it, then I say yes. Not only will this movie make you book your flight to Siargao next year, but this will also make you think about the special someone you have, the one that could have been and the one that got away. The Siargao Movie opens on Christmas Day, December 25 in Cinemas Nationwide. It is distributed by Solar Pictures and Rated PG by MTRCB.